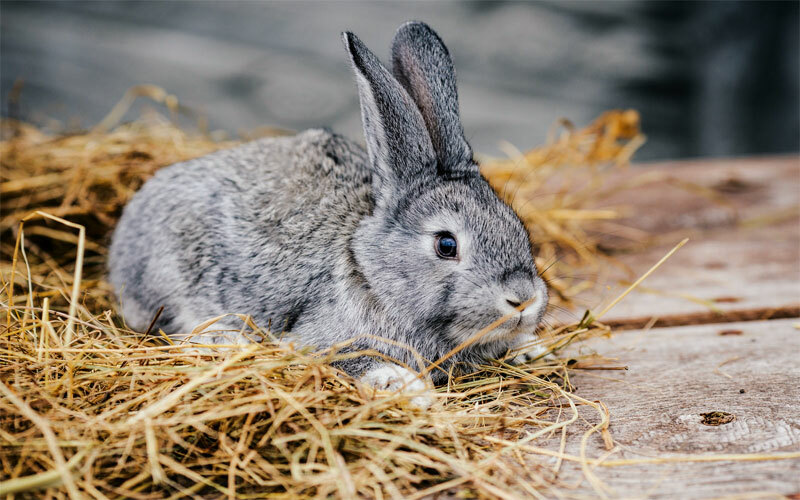 Green leafy vegies, fresh hay and the best-quality commercial rabbit food you can afford, should form the basis of your pet’s diet. Regular brushing will ensure your rabbit doesn’t fall ill after swallowing too much fur. Give your rabbit a chance to safely run, jump, dig and explore her surroundings every day. Not only will this exercise her body, but it will also provide essential mental stimulation. An annual vet check-up will help your bunny stay in tip-top shape.